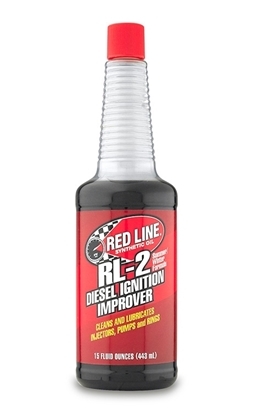 The pro mechanic's favorite, combines detergency, lubricity and speeds up combustion. 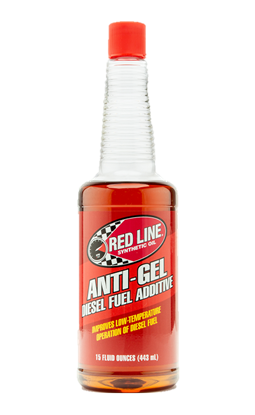 When the fuel tank is giant, this concentrated product treats you right. 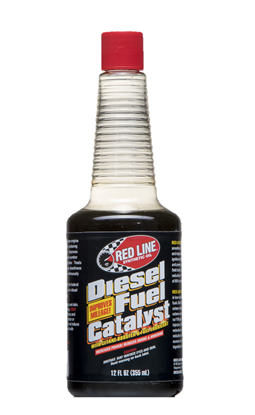 Weather is hard to predict, but diesel can be protected from unpredictable conditions.